Over the last 8 years, I have spent so much money on hair care products, I'm sure saying thousands of dollars is not an overstatement. I have learned that natural products are always the best. I just had to take time to research and with trial and error I have come up with butters and oils that really make my hair pop. One of the butters that I have always loved is Mowrah butter. This butter is rarely mentioned on hair blogs, but this butter has become a staple for me. It comes from India and a few years ago it was very difficult to get. That's why I would buy large quantities of it whenever I could find it online. I mix it in my DeepPrePoo TM sometimes, but mostly I use it as a leave in conditioner on wet hair. My hair feels so moisturized and soft after it air dries. Last year I started using it as a moisturizer for my face during the winter months. The butter emulsifies in your hands so it is easy to apply to face or hair. Mowrah Butter is derived from the friut kernels of the Madhuca (Butter) tree, which is native to India. It is golden brown in color with a buttery consistency. 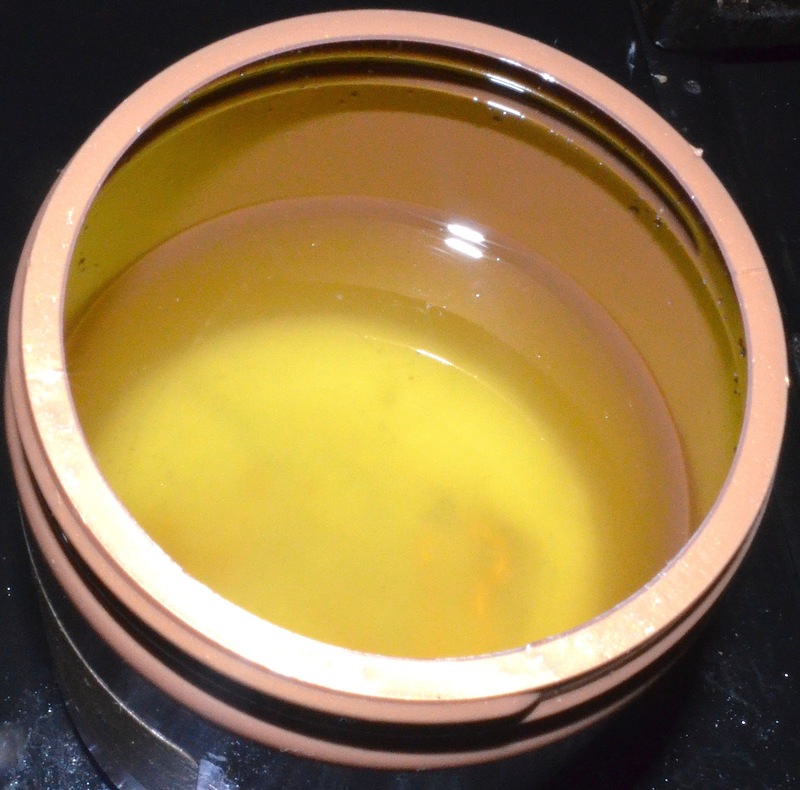 It is reputed to reduce the degeneration of skin cells, prevent skin dryness and wrinkles and restore skin flexibility. Mowrah Butter is solid at room temperature but melts when it comes into contact with skin. Also known as Mahua butter, Mowrah butter is cold-pressed from the seeds of the two species of Madhuca tree, which grows in India. It is solid at room temperature and melts on contact with the skin. Mowrah butter is high in oleic acid, palmitic acid, stearic acid and linoleic acid. So What other butters do you used in your hair?Or on your skin? This is the first time I'm hearing about this butter. I can't say I really use butters on my hair but a friend gave me a recipe for shea butter. I plan on trying that soon. Where can I find this butter?